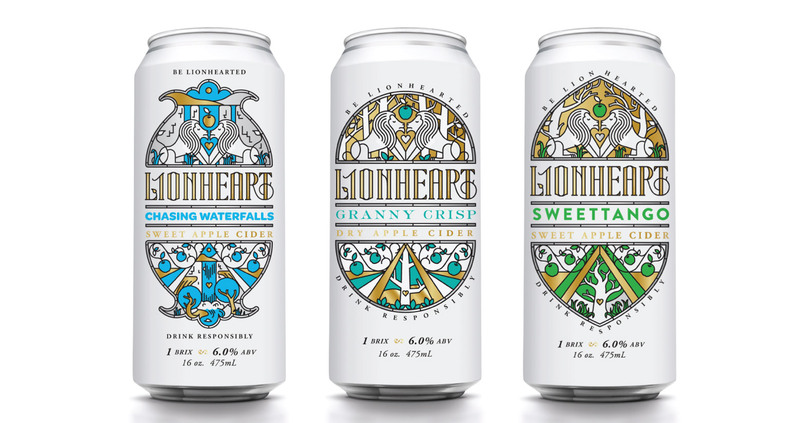 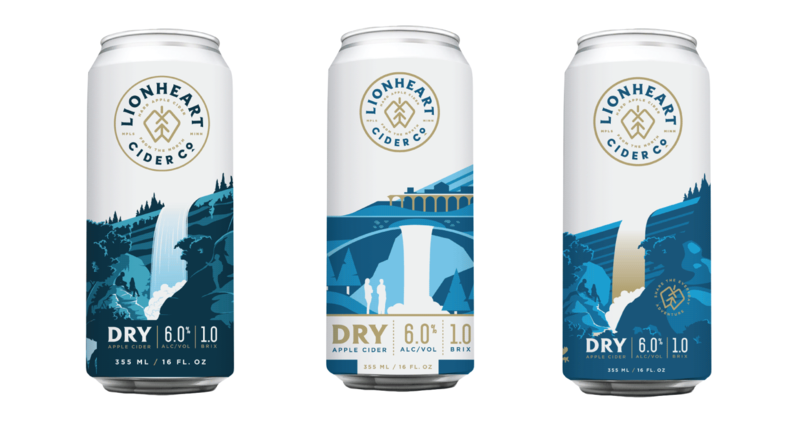 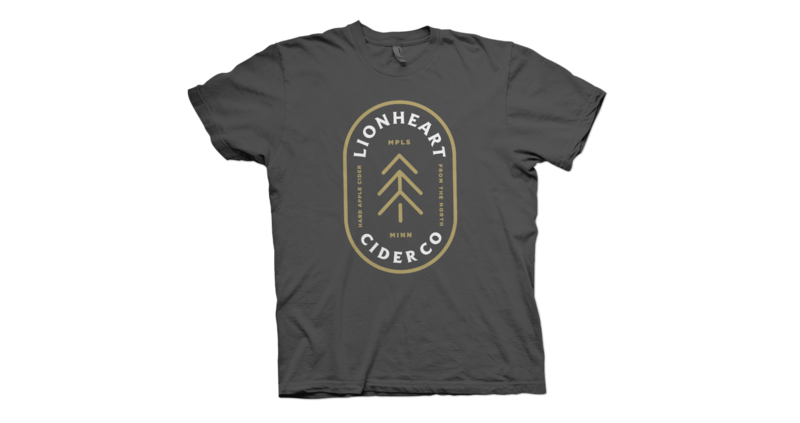 Originally LionHeart Cider, this MPLS based company decided to represent their inventive roots and changed their name to Minneapolis Cider Company. 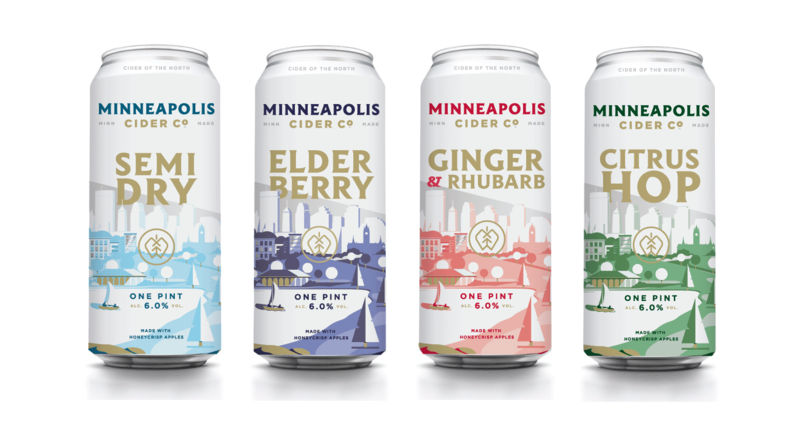 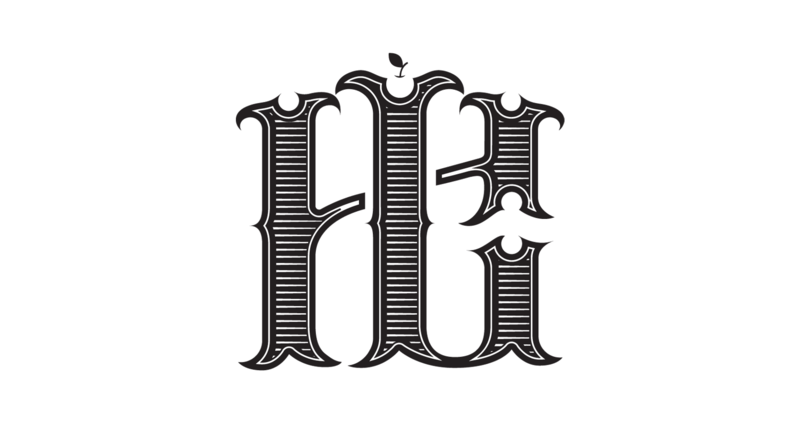 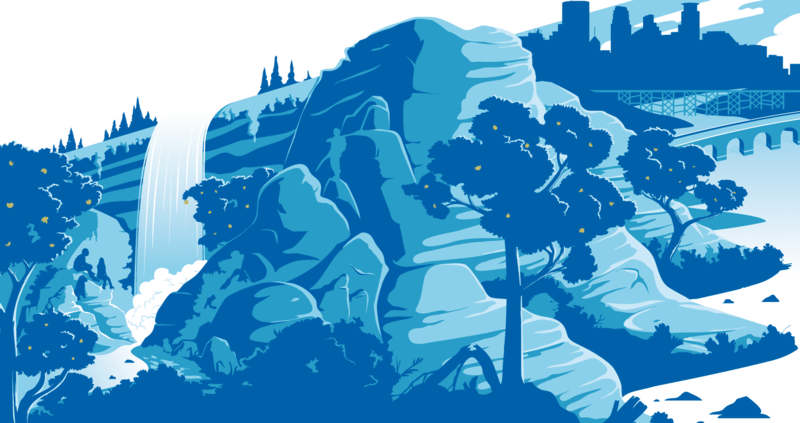 Crisp and refreshing, they produce ciders primarily composed from Minnesotan Honeycrisp apples. 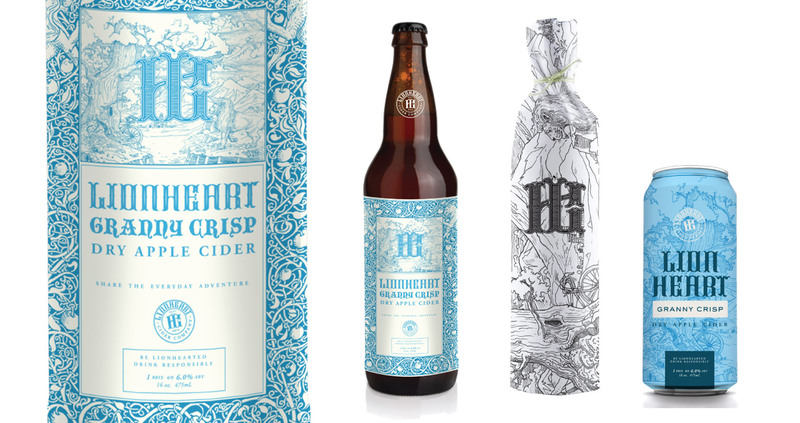 Replace was brought on to concept + design this new brand. 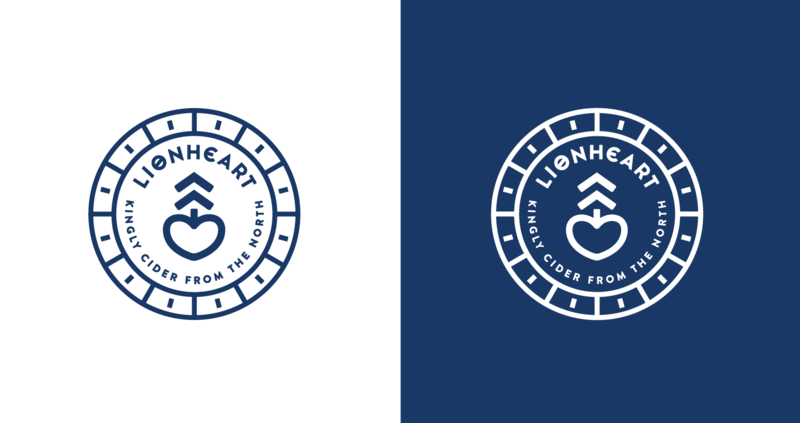 We used modern typography with slightly classic roots and a clean vector based illustration style to bring this brand to life. 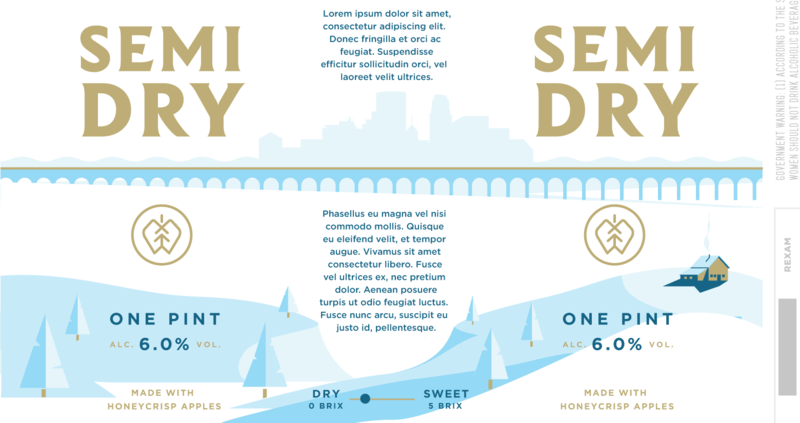 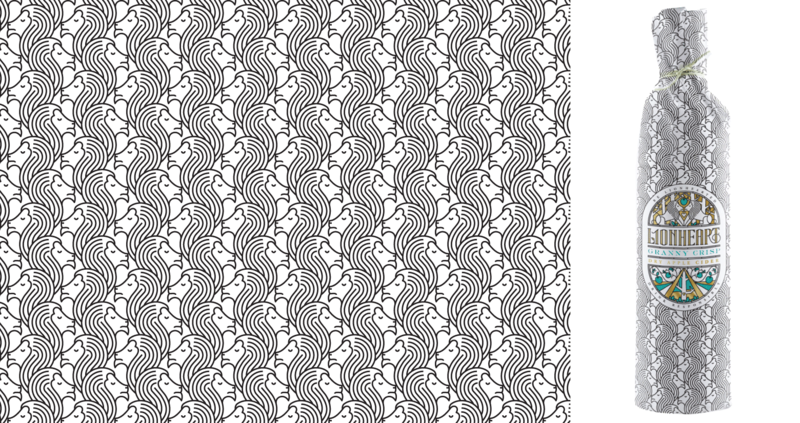 We paired these elements with a monoweight apple logomark that constantly points north. 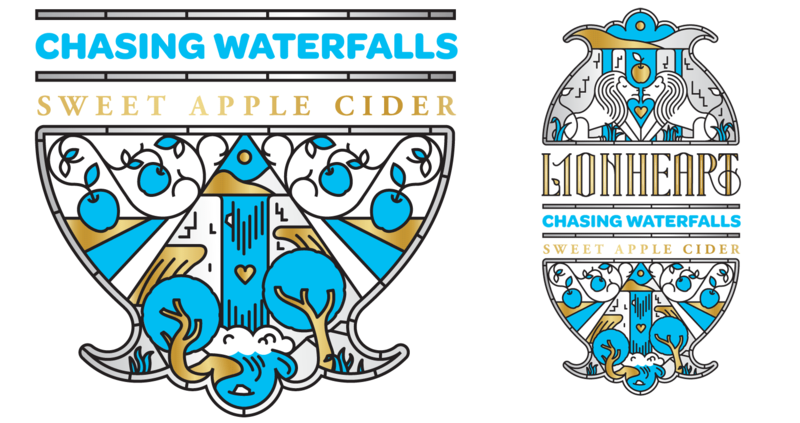 This is after all Cider Of The North.